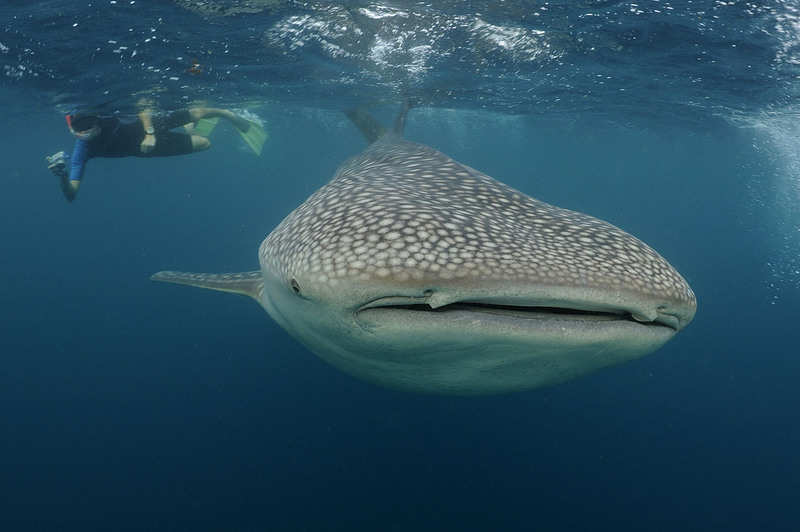 I’ve been back from my Djibouti whale shark adventure for just over a week now. If I had £1 for everyone that asked me where Djibouti was I would have approx £117. 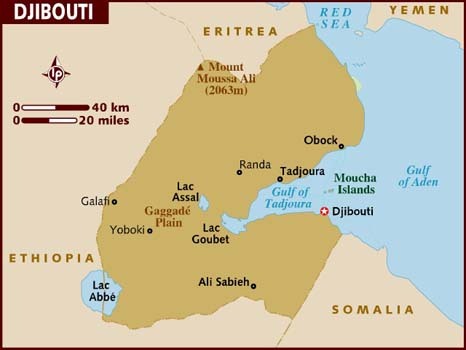 Djibouti is in North East Africa between Ethiopia and Somalia. An interesting place with a strong French influence remaining despite the country’s independence from France in 1977. It is now predominately a port hub with a large population of transient military personnel from a wide range of countries. 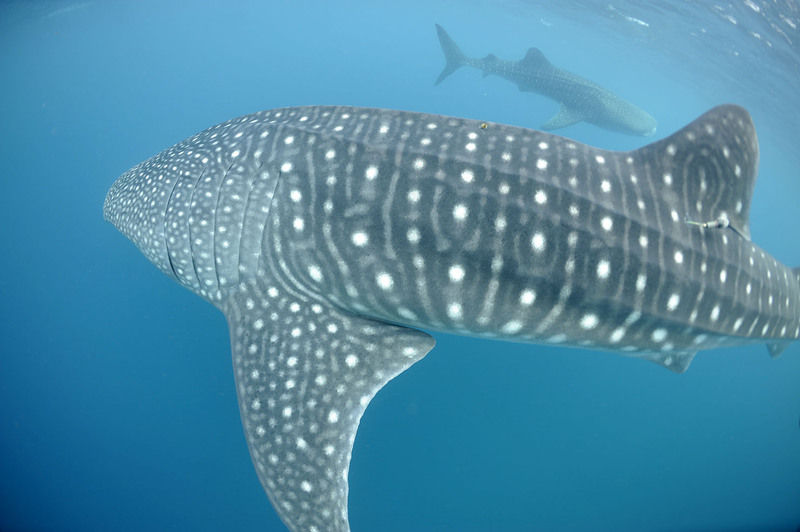 The whale sharks turn up in the Gulf of Tadjoura area from October to February. Little is known about them. My adventure was organised by the Marine Conservation Society Seychelles and Megaptera who run research projects into the whale shark population of Djibouti to increase our knowledge of these magnificent animals. 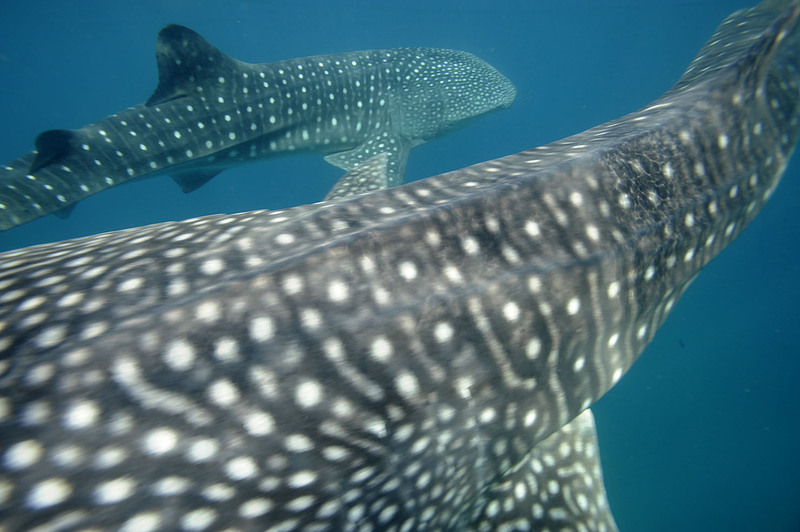 The Djibouti whale shark research programme began in 2006. The volunteers role is to snorkel with the sharks and support the boat teams to identify sharks by taking photos of the markings on their left and right sides. The markings are like a shark fingerprint and enable the team to identify the shark using image matching software. We also looked out for fish travelling with the shark, scars and distinctive markings and any other sharky observations to help form an overall picture of shark behaviour. Whale sharks can live for 150 years and are the world’s largest living shark and largest living fish. The largest one on record is 18 metres long and weighed 34 tons. They are big. They are kind of crazy looking, a dark body covered in spots and stripe patterns with a wide flat head and a huge mouth. We don’t know much about their reproduction habits, but we know they only reach sexual maturity at the ripe old age of 20-25 and females carry up to 300 fertilised eggs at any one time, all at different stages of development that hatch in the uterus – which to be honest seems like a rum deal. They like warm and tropical temperate seas (who can blame them) and they are known to make trans–oceanic migrations showing up in certain places at certain times on the year when the zooplankton they eat abounds, including Ningaloo in North West Australia, Christmas Island, Belize and the Seychelles. They have few natural predators. Humans are their biggest threat, we hunt them for their fins, and their flesh is sold in Asian restaurants as ‘Tofu Shark’. An important part of the research project is raising awareness to protect this fantastic creatures. 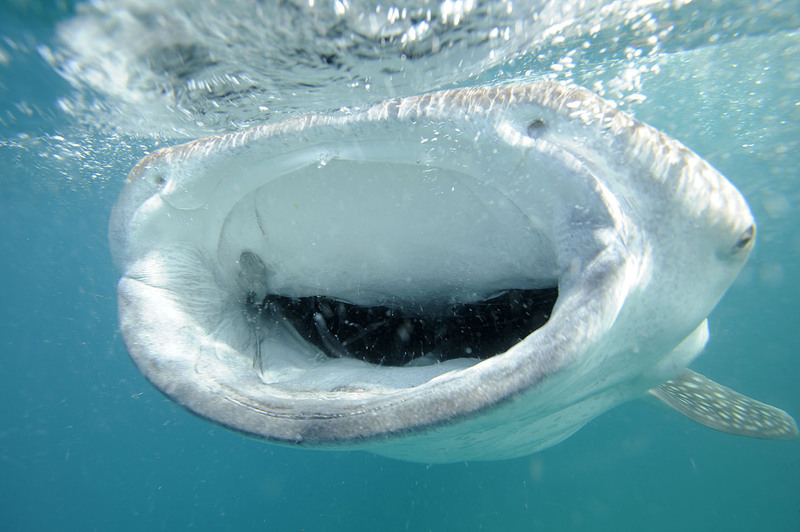 Research shows that the Djibouti whale sharks are mostly young males; teenagers measuring between 3.5 – 7metres in length. It was awesome to be in the water with such amazing animals, they move with such grace and fearlessness. They come so close and move so quietly they can sneak up on you if you are not paying attention. More than once I turned round to be staring straight into an enormous black gaping mouth. We were also privileged to see a whale shark glide over our heads on an early morning scuba dive making the sky go eerily dark for a few seconds. So I’ve had an adventure. I’ve learnt a lot about the whale sharks. Swimming with them was an unforgettable experience. You can have an adventure too. Check out these sites for some ideas, and if these don’t do it for you – come up with your own adventure – but promise me you will do something. This entry was posted in conversation, Inspiration, scuba diving, travel and tagged adventure, charity, connectedness, conservation, diving, Djibouti, holiday, inspiring, make a difference, marine conservation, oceans, scuba diving, sea, sharks, volunteers, Whale shark. Bookmark the permalink. Great post! It looks like you’ve had an amazing trip. I like to watch tv shows and documentaries about sharks. They are fascinating. I am deathly afraid of them though. I would never be so brave as you to swim with them! Glad you raising awareness. Thanks for sharing. We went on a swim with whale sharks tour from the Cancun ferry terminal Puerto Juarez, and it was AMAZING! My wife and two kids (ages 7 and 13) all had the time of our lives, it was a truly moving experience. The trip included a swim with whale sharks and a guided tour of a coral reef. 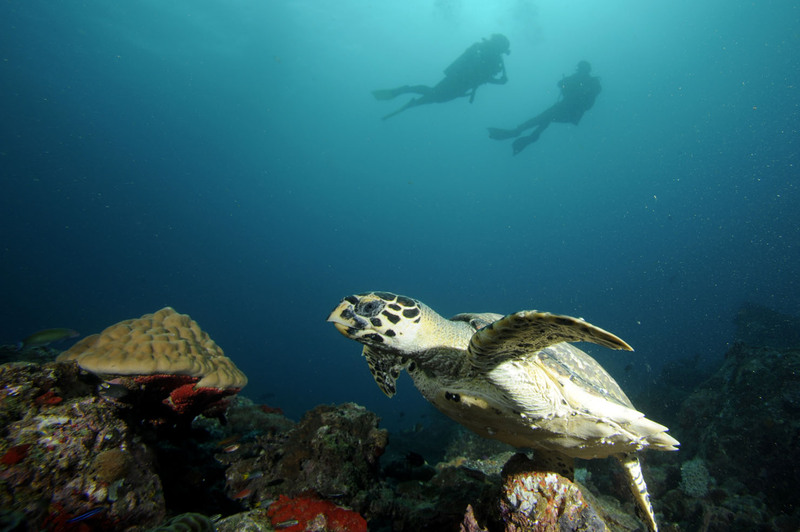 We saw whale sharks, sea turtle, manta rays and thousands of brightly colored tropical fish. We were picked us up in Playa Del Carmen for only $10 extra per person, provided food and beverages and had us back at our resort by 2:45 pm. After doing a lot of research, I realized that there are many companies that pick people up in Cancun, but the tour would actually take place at Isla Holbox which is several hours away. The tours may be a little cheaper but it definitely made more sense to take this tour as a 1/2 day, allowing us to be able to spend the rest of the day at our beautiful resort, instead of on the road.